In the coming weeks, Apple will release two new software updates for iOS users. On the one hand, we will have the expected fix that will correct the FaceTime error that so many headaches have given to the Cupertino. At the same time, the company is still developing an important update with a few new features that will undoubtedly keep us busy for a while, at least until more rumors about iOS 13 begin to arrive. The iOS 12.2 update will include a series of completely new features such as compatibility with the new TVs with AirPlay 2 , changes in the Apple Pay interface, and the arrival of Apple News in Canada, among others. Today, with the appearance of the second beta for developers of the update, we have been able to know a new feature of this version. It is a little curiosity, but certainly will not hurt the users of the iPhone X, XR, XS or XS Max. The new version of the iOS software includes four new Animoji models so that we can refresh our expressions in the conversations of iMessage and FaceTime. 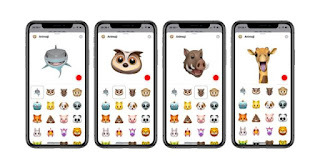 These new Animojis are: Shark, Owl, Boar and Giraffe. Four animals ready to join the Animojis repertoire that we can already enjoy thanks to the TrueDepth sensor technology, which accurately follows each movement of our face to achieve a really curious replica in the shape of the model we choose. And this is just the beginning. 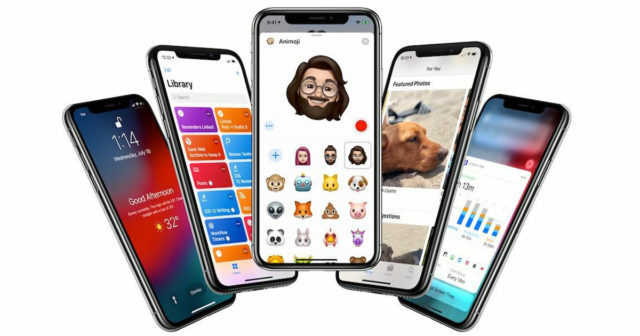 The Animojis are just a small experiment that shows us how interesting a technology like TrueDepth can be along with the processing capacity of the new processors of the iPhone. The FaceID shows us that our face can also be the key to access our terminal. We can not wait to see what Apple has prepared for us in the future.